There’s a lot of ways to get involved in politics, & political apps are no exception. Now that the last U.S. presidential election ended in an uproar, people want to be more pro-active in politics. Unfortunately, this isn’t a spectator sport, & every vote actually counts. If you fail to participate, you have no right to complain about the results. This is the irony of our current political state, since many of the loudest dissenters didn’t even bother to vote. Marching in the street after an election is over doesn’t automatically give you a recount. Instead of complaining after an election doesn’t go your way, it’s essential to make your vote count. Politicians around the world are increasingly being exposed for being tied to an unprecedented level of corruption. This occupation has never been associated with honesty, & every news channel has a political bias. Since no one is going to spoon feed you the truth, it’s essential to do your own research. Unfortunately, finding out how to inform yourself & actually participate is a daunting task. It’s so foreign to most people that they automatically give up before investing the necessary effort. For this reason, apps can help people get involved in politics. It’s never too late to participate in elections, especially with the right tools. To help people who are intimidated by politics, we have compiled a list of the most useful political apps. 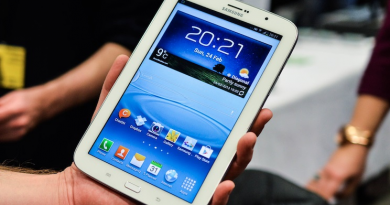 They can help even the most uninformed voter get involved, & are available on any Android device. This is indispensable in a world where everyone wants to have their voice heard. Don’t let your opportunity to vote go to waste, start making a difference with these apps! 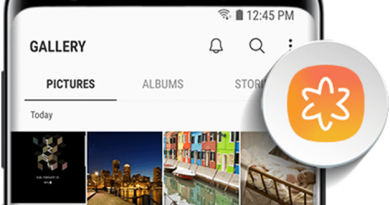 Stay in the loop with this informative app! Political App #3: iCitizen – This apps allows users to receive location-based information on political & civic news. It provides a brief rundown of local representatives that includes their track history & what they stand for. On top of helping you stay informed, it also shows how your district ranks. This includes statistics on employment, income & education. All these factors make this a great app for those who want to get involved. Make your voice heard with strategic phone calls. 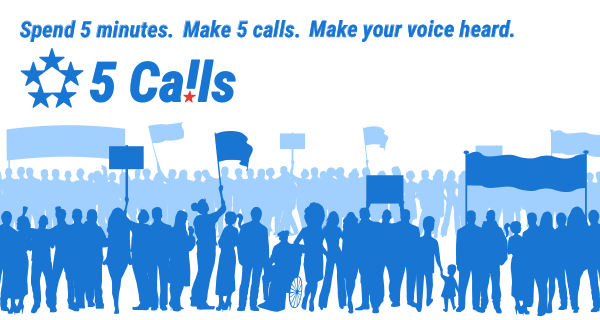 Political App #2: 5 Calls – Not everyone has the time to meet their officials in-person, so phone calls are the next best thing. Since phone calls can be done in minutes, this app revolves around placing 5 calls a day. These are directed at both your local & national elected representatives. All users have to do is register, & they are automatically alerted about looming political issues. They even provide a script for those who aren’t well-spoken. Armed with your cause, you can then contact the necessary representative. The app harnesses the power of phone banking programs, so you can see whether you got through or not. Just beware that this app leans towards liberal issues, but it still shares enough common ground for everyone to enjoy. Get unrivaled access to the issues that matter most. 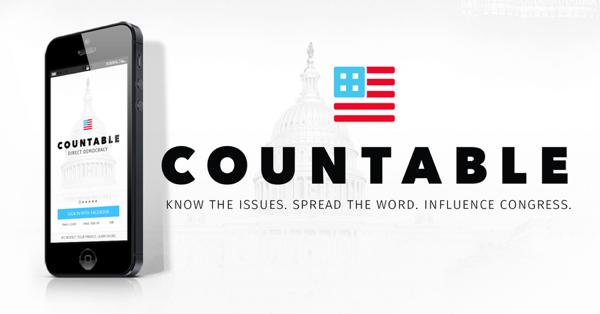 Political App #1: Countable – Out of all the apps dedicated to politics, this is the highest recommended. It provides easy access to trending issues & bills. The most valuable factor is it isn’t biased, & provides equally compelling pro/con arguments for each issue. Once you see both sides of the issue, you can make up your own opinion. Users can register for alerts about upcoming votes, so they can participate before it’s too late. There’s also a community forum, where people can engage in respectful debates. The app also allows users to send emails & video messages to elected officials. This unparalleled degree of personalization is why this app is hands down the most efficient political app. ← Two smartphones-The Galaxy S8 or the new OnePlus 5 – Which one is better for you? 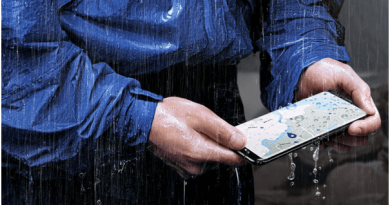 How to stop your Samsung Galaxy S9 phone from sending your pics to your contacts?